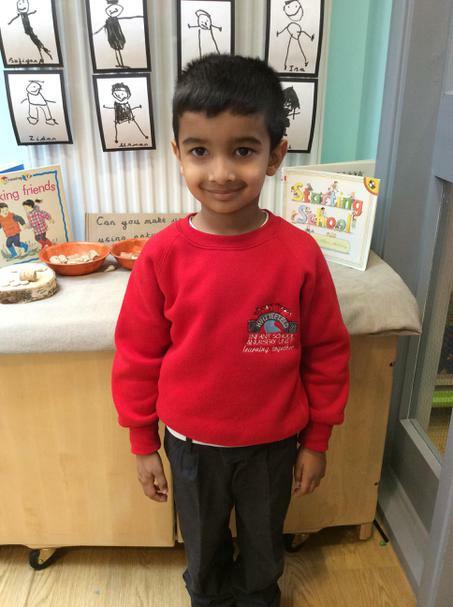 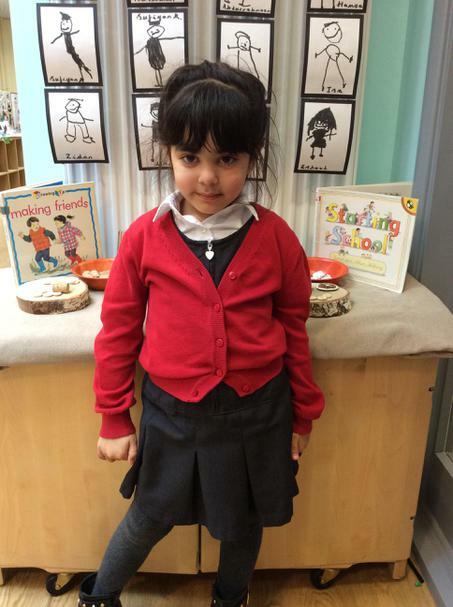 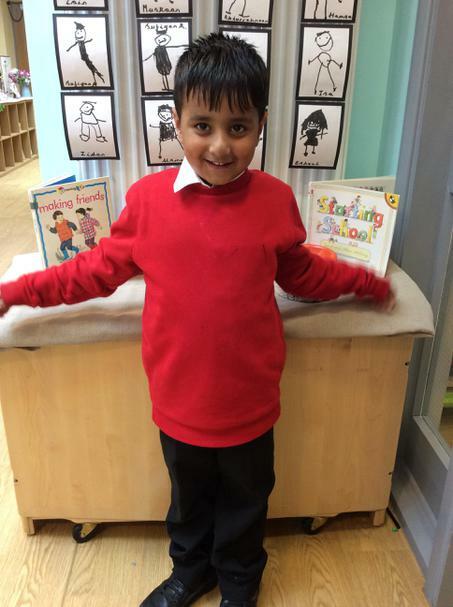 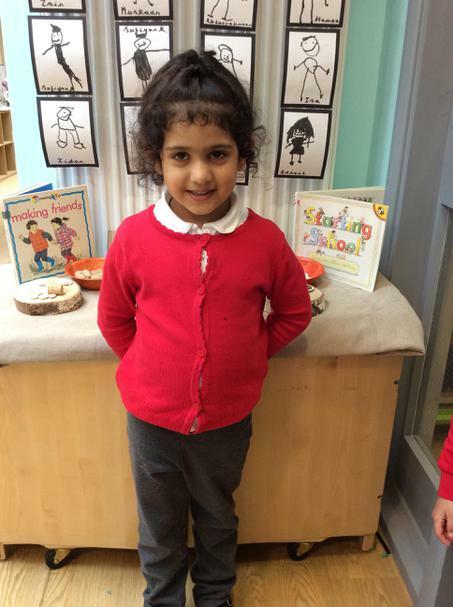 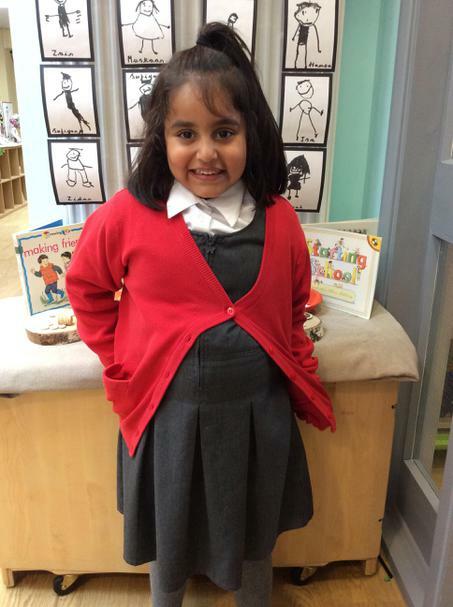 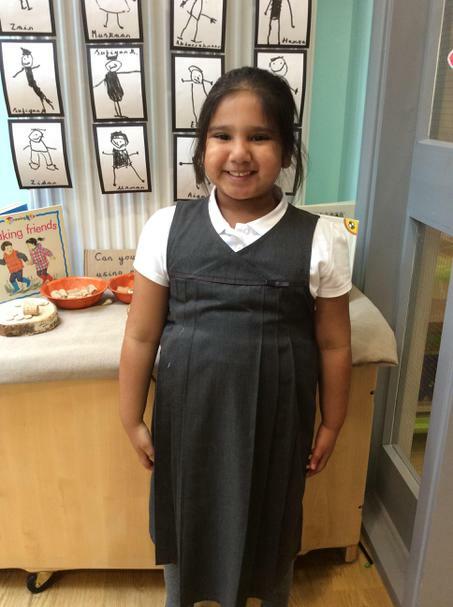 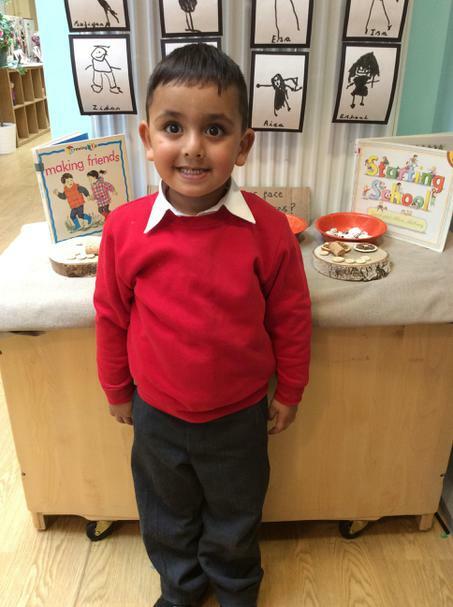 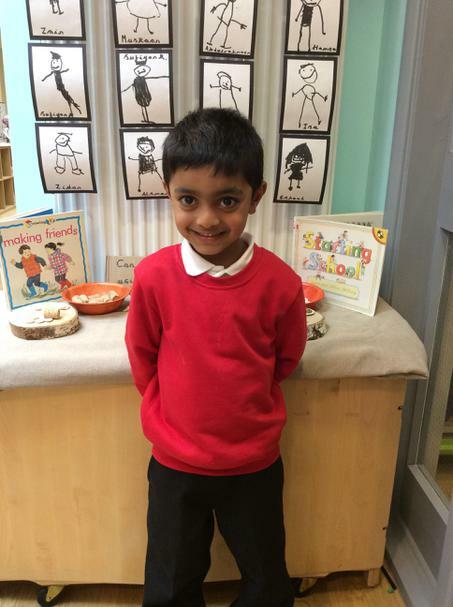 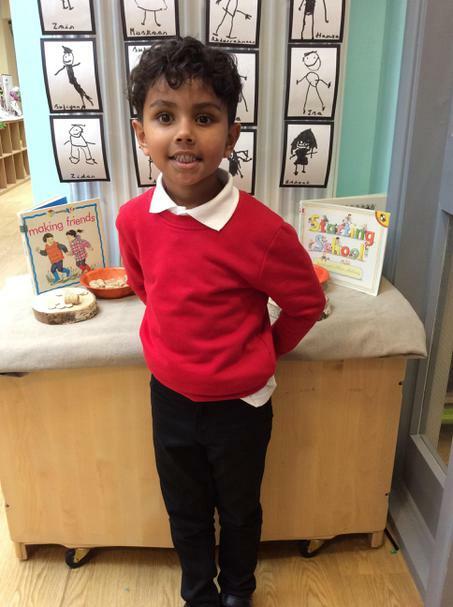 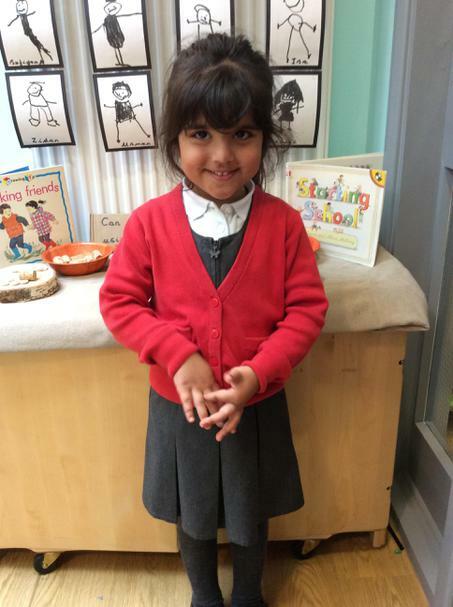 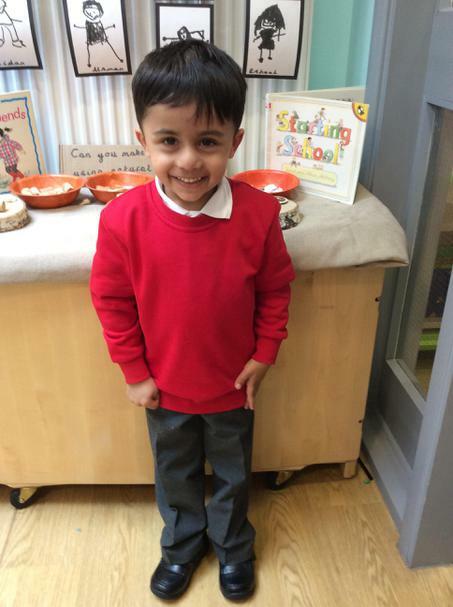 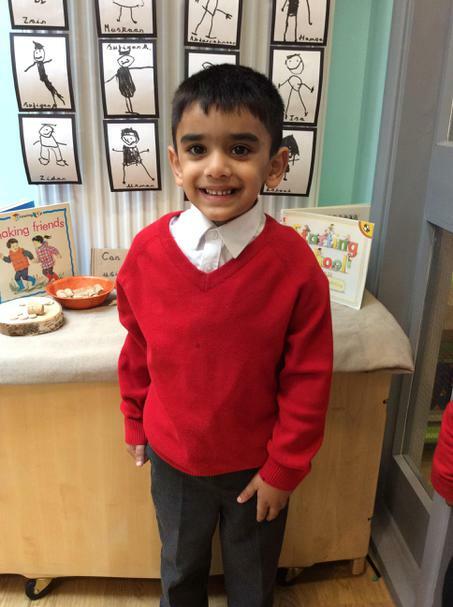 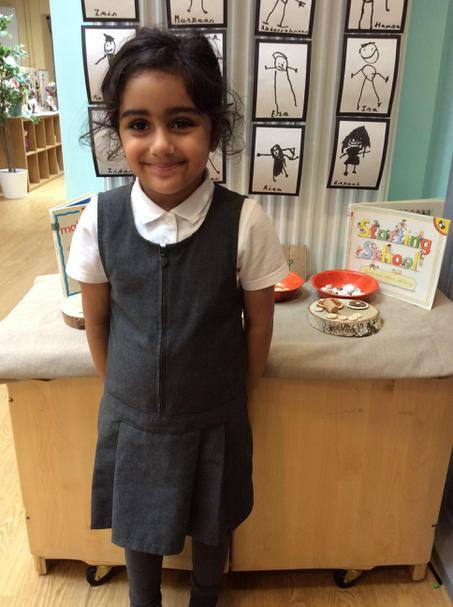 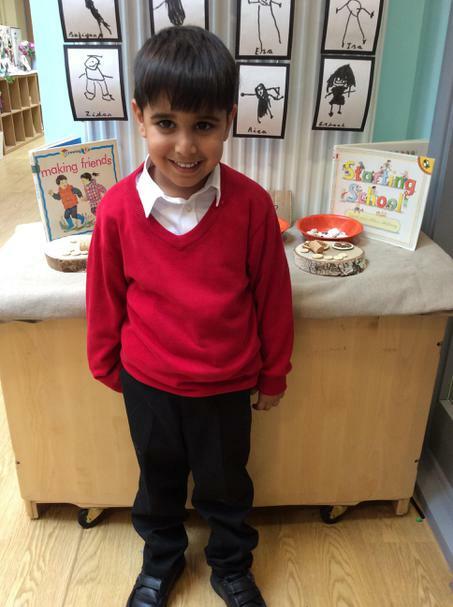 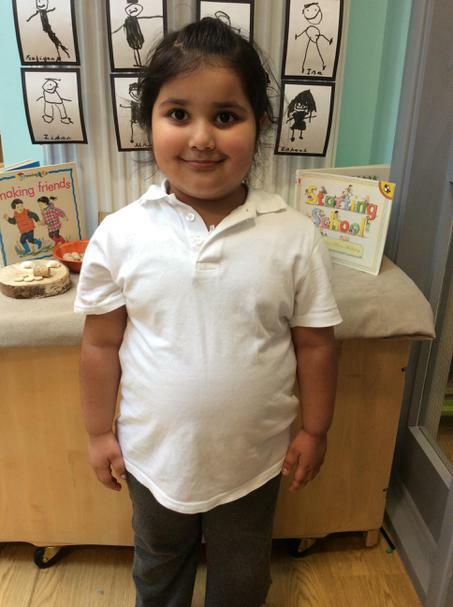 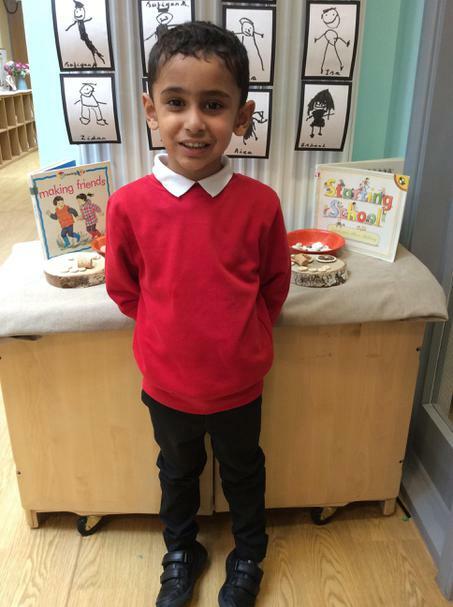 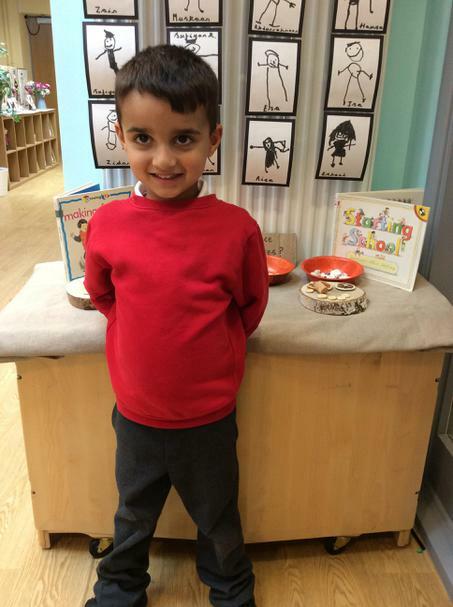 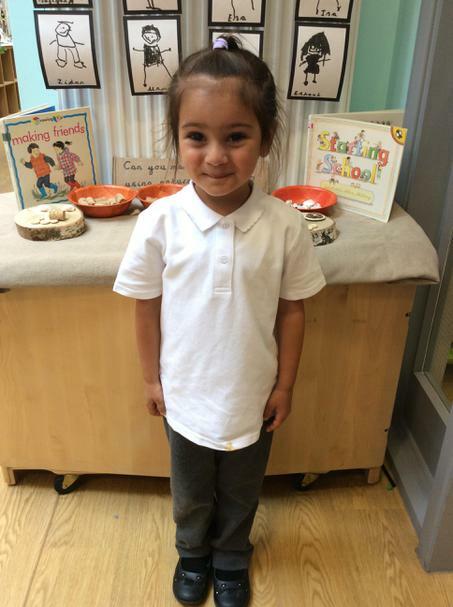 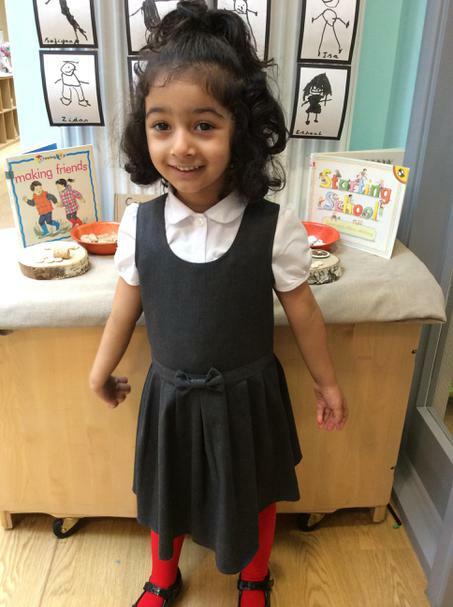 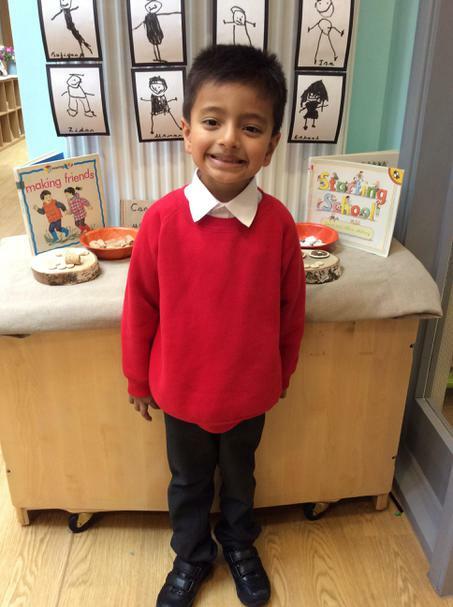 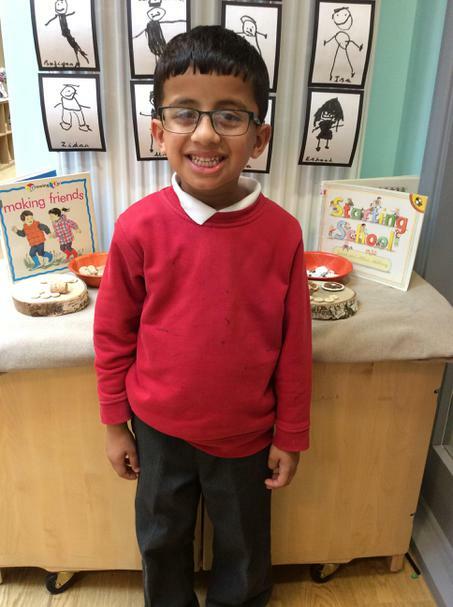 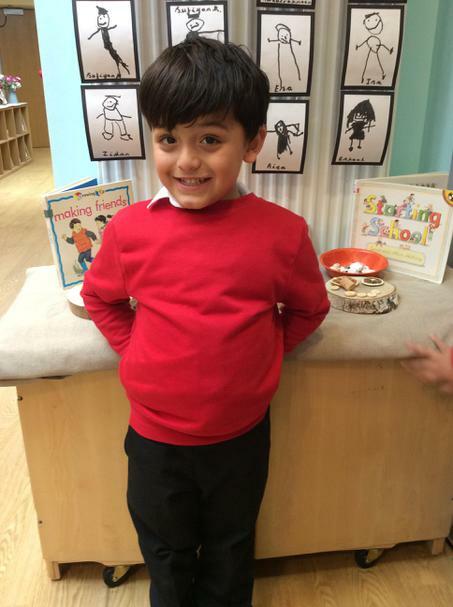 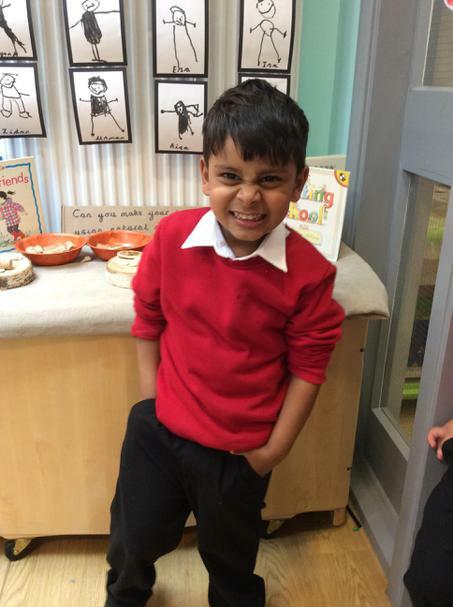 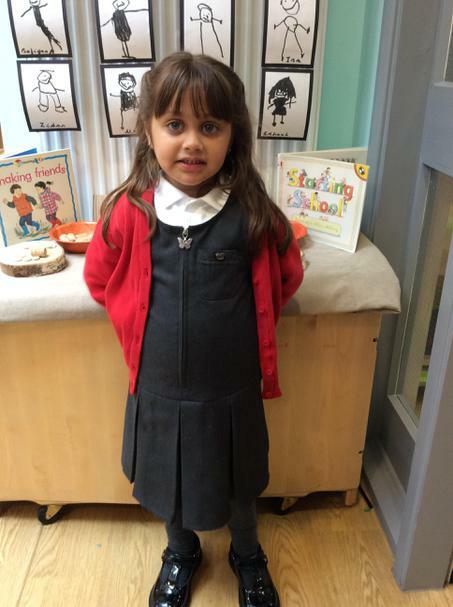 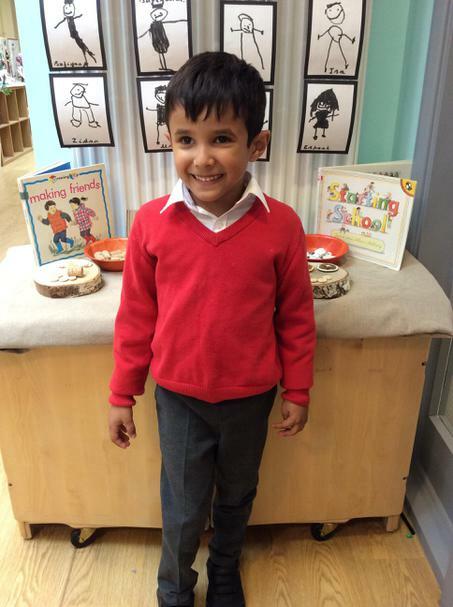 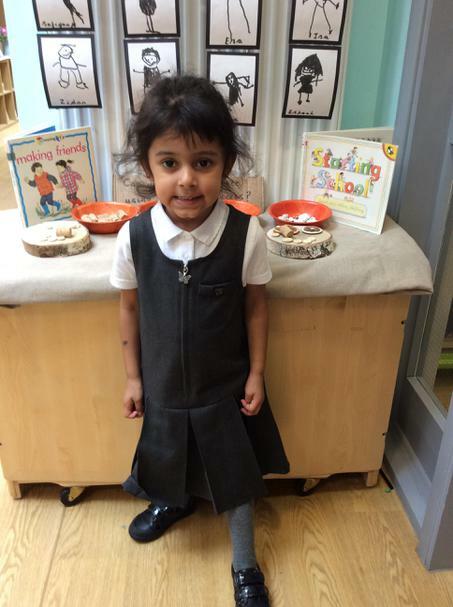 On Wednesday 26th September 2018 we welcomed our new Reception children. 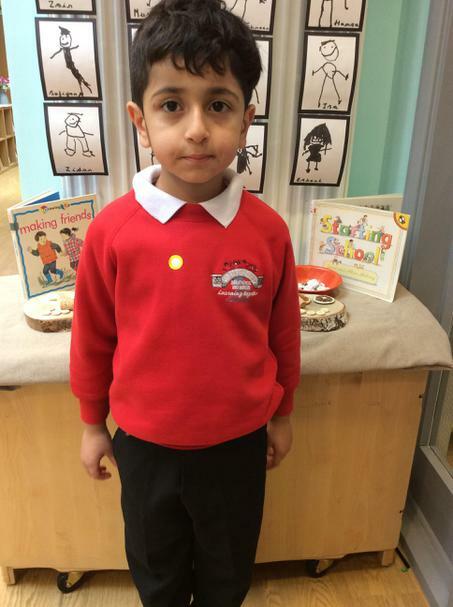 Thank you to all the parents and carers who attended the assembly. 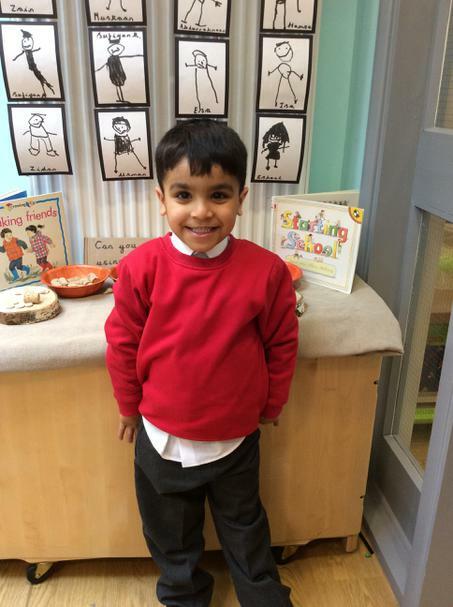 I am sure we will have a fun-filled year teaching your child. 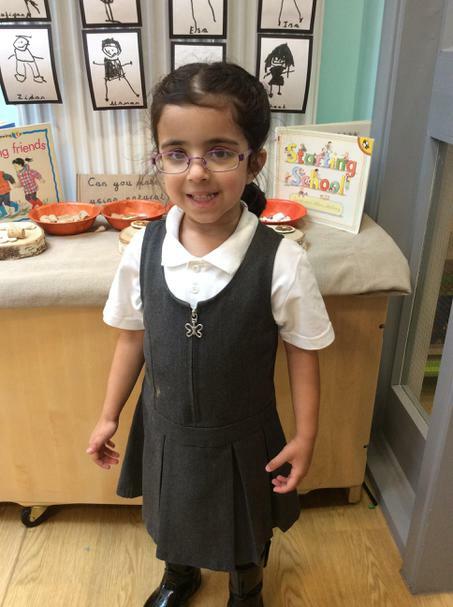 Can you spot your child from our Welcome Assembly?